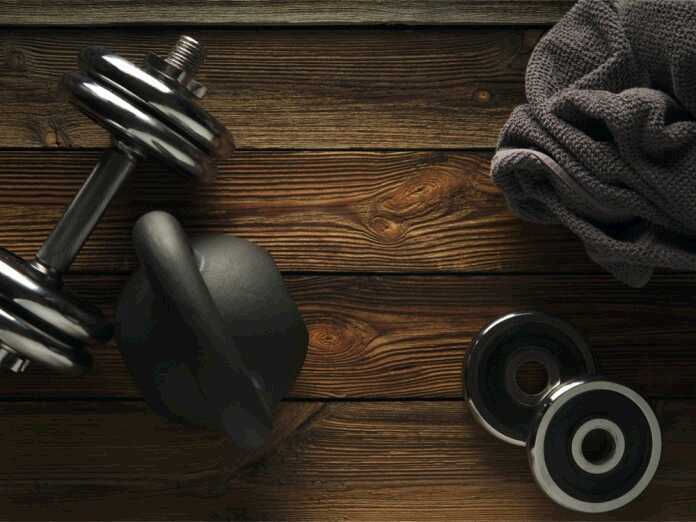 Although heavy weights and a strong will are often all you need for a great workout, some useful accessories can help you raise your routines to a whole new level. Here are some of the best accessories for strength training. A staple of home workouts, the pull-up bar is one the most useful accessories that will help you get the most out of your strength training. Most of them are easy to install and very light and durable. A more advanced bar that allows for different grips will help you build a strong back in no time. Recovery is as important as training. That’s where a foam roller can help you – it’s built to massage your muscles and provide you with instant relief after an intense workout. Make sure the roller you’re buying is made of quality, extra tough foam. When done properly, snatches, swings, and Turkish getups can have an important role in a workout routine. Although you can execute them with regular dumbbells, these movements are much easier to do with a kettlebell. If you can get an adjustable one, that’s even better. A strong core can improve your strength and resistance to injury. That’s exactly why an ab wheel is one of the best accessories for strength training – it can help you strengthen your core and thus improve your overall strength and stability. Especially useful if you’re in rehab, resistance bands work your muscles like no other accessory. They are more budget-friendly and easier to carry around than weights, and they can be a great way to flex your muscles if you know how to use them. So, there you go – the best accessories for strength training. If you want to add more variations to your home workout routines, get any of these and try out some new exercises.